I have been experimenting with healthy breakfasts and one of the best I have come up with is whipping up smoothies using my Ninja. They are full of fresh ingredients and protein (if you use Greek yogurt) and provide a good start to the day. 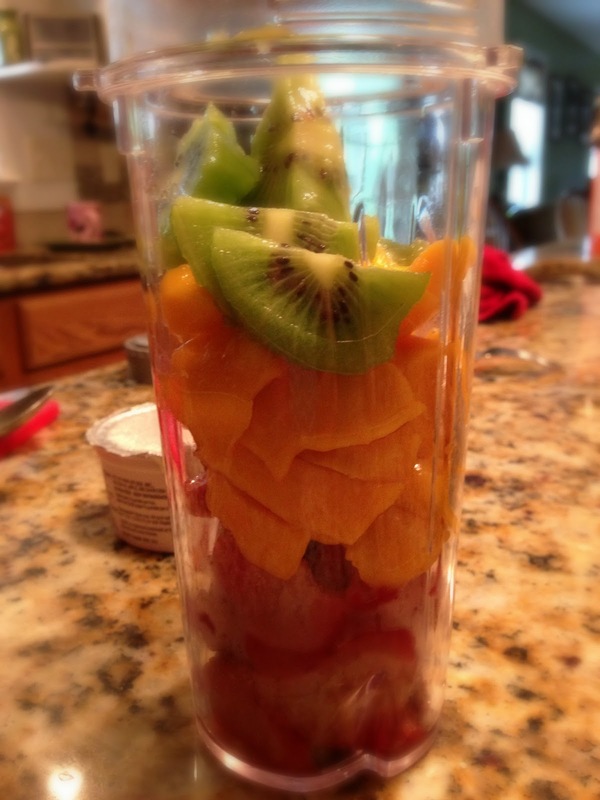 One of the best things about smoothie-making is that you can mix and match your ingredients however you want to. 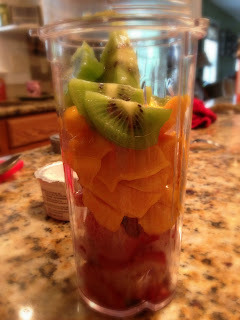 I have been on a bit of a "smoothie adventure", mixing and matching ingredients to come up with delicious smoothies.